This 2003 built 4 bedroom, 2.5 bath lock & leave home features an office, two living areas & a two car garage. You’ll love the beautiful wide-plank white oak flooring, the open airy floor plan and views of the treetops. Private balconies off the main living & master, fenced yard. 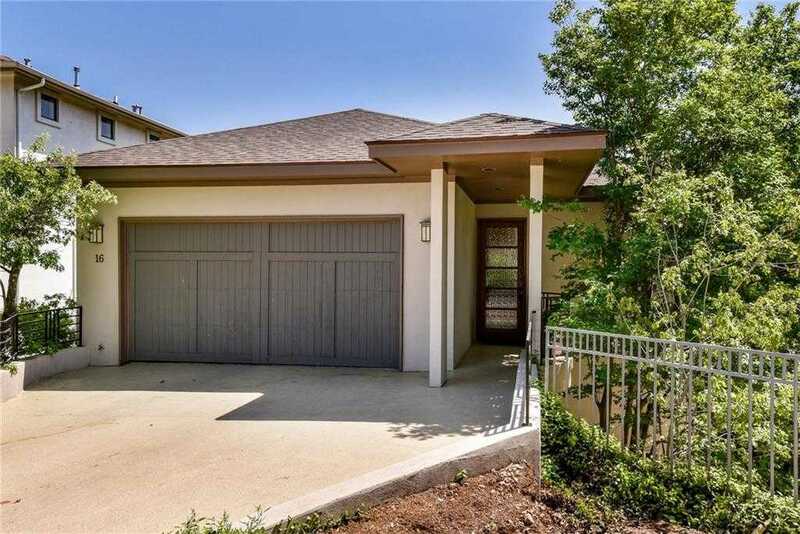 Low maintenance & close-in convenience to downtown, Zilker Park, Lady Bird Lake, schools & shopping make this an amazing find! Exemplary Eanes ISD.